This week, the gang is all sicked up... So Joe drops solo, or Joelo, as it were.... and forgive me for that pun... where he hits you with some recommendations. He talks Futureman, The Man Who Killed Hitler and then The Bigfoot, The Vanishing and the Ted Bundy Tapes on Netflix. 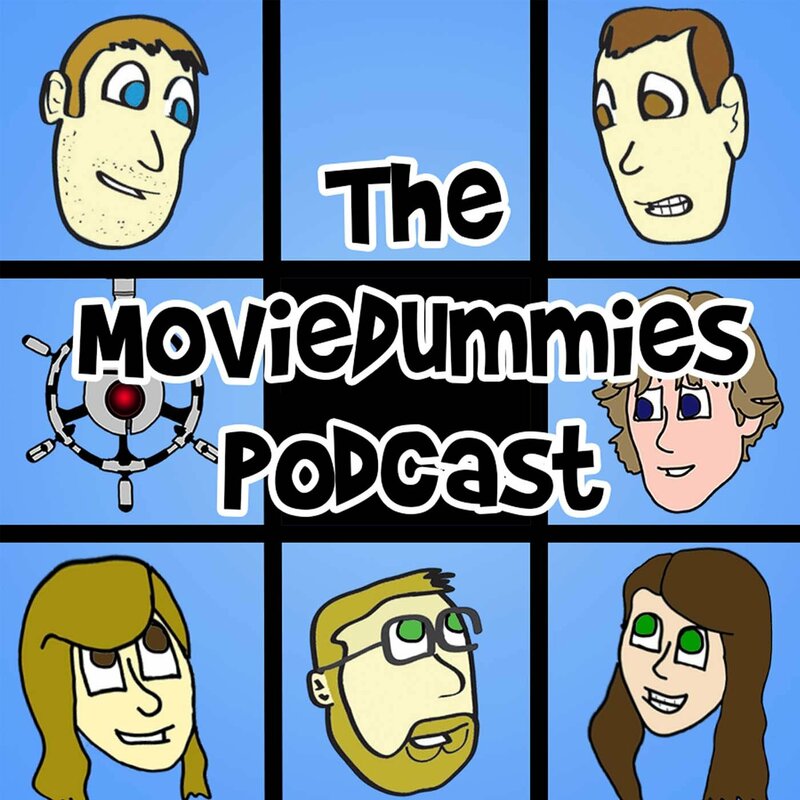 Let us know if you have any recommendations for us at moviedummies@gmail.com!! See you guys next week for Collision Course.